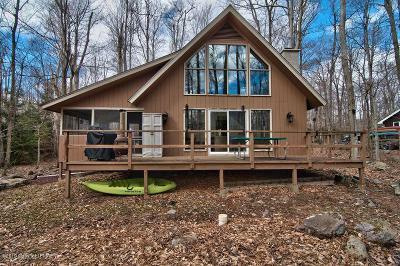 Settle into this Charming 3 Bedroom, 2 Bath Chalet Home. 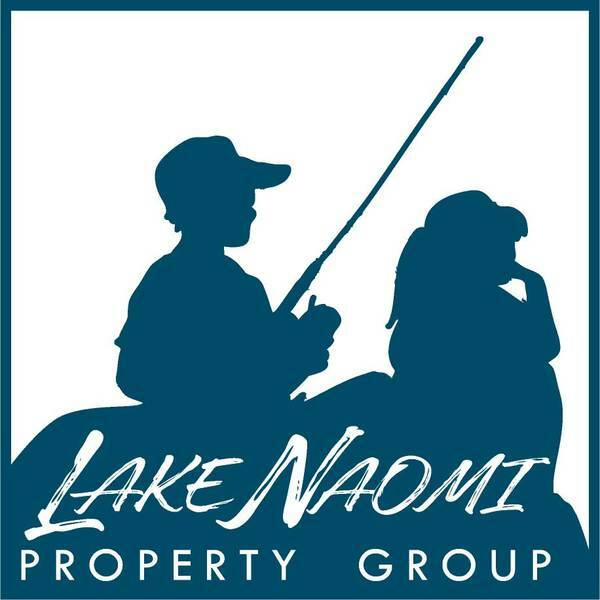 Walking Distance to the Lake Naomi Community Center and Deer Trail Lake. 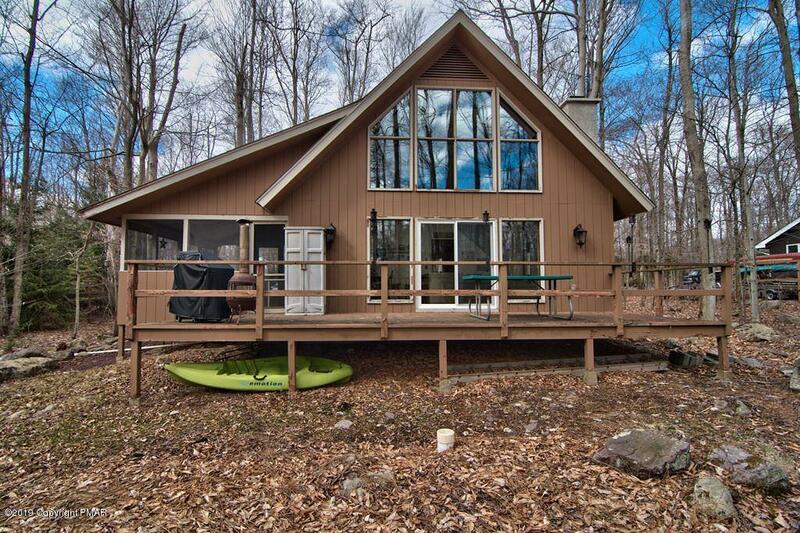 Cozy up to the Stone Fireplace in Living Area with Expansive Windows Offering a Peaceful View. The Hardwood Floors are an excellent upgrade. Relax and Enjoy the Screened Porch or Your Large Deck for Summer Nights. Lovely Lot Setting. Fun & Family Times Await You at 1521 Crestview Lane.